 SCRIPTNOTES and the Writers Guild Foundation are together again! JOHN AUGUST and CRAIG MAZIN team up for another live edition of their SCRIPTNOTES podcast, this time featuring some of the biggest names behind the biggest superhero movies. Marvel and DC together on stage! Umbrage and reason unleashed! Plus more surprise guests and a live Three Page Challenge, with special guest judge Susannah Grant (ERIN BROCKOVICH, THE SOLOIST)! We’re selling a limited number of VIP passes to an exclusive pre-show cocktail party hosted by Aline Brosh McKenna (WE BOUGHT A ZOO, the upcoming ANNIE and CINDERELLA), where you can mingle with our panelists and other favorites from the first 150 episodes of SCRIPTNOTES. The cocktail party begins at 6:30pm and ends at 7:30pm, at which point the show will begin.